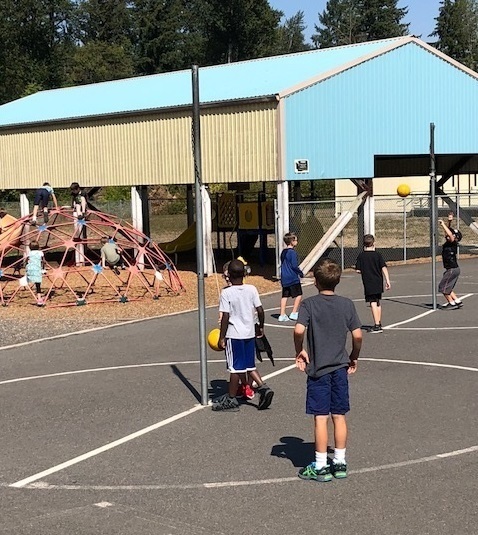 Tuesday was an exciting day as Ridgefield School District welcomed back students, teachers and staff back for the beginning of a brand new school year. 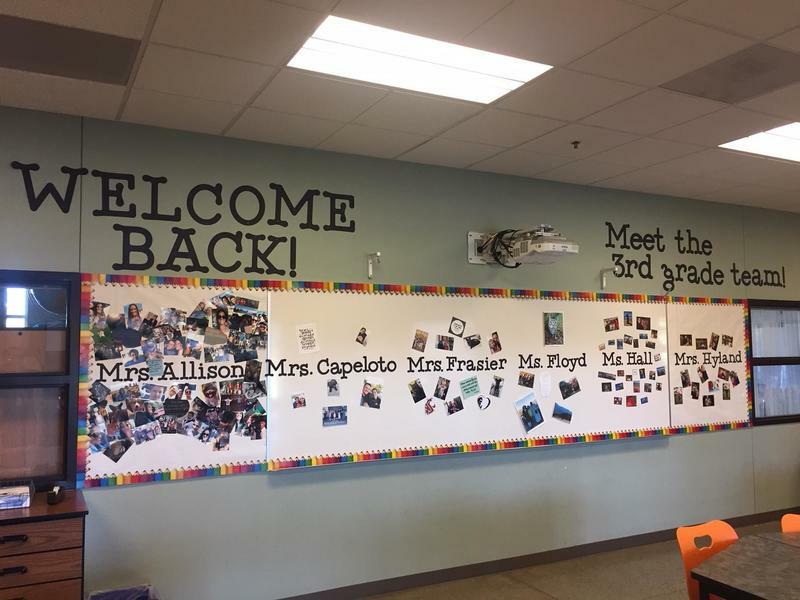 The district's newest 5-8 campus opened its doors to its first ever class of students at Sunset Ridge Intermediate School and the new View Ridge Middle School. It was Assurance Day at View Ridge as staff devoted the entire day to only incoming seventh graders and new eighth graders on the first day of school. Similarly, at Ridgefield High School, incoming freshmen and new students in Grades 10-12 benefited from Spudder Day activities designed to help them navigate their first year on campus. The RHS students also got the opportunity to participate in a community service activity at the nearby Ridgefield Outdoor Recreation Complex (RORC). Returning eighth graders and returning students in Grades 10-12 started their first day of school on Wednesday. 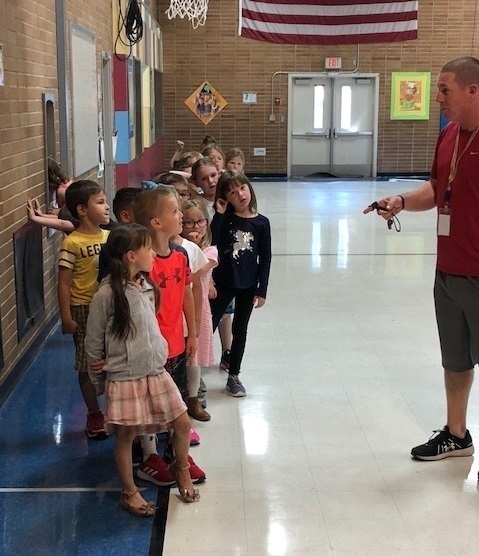 At South Ridge and Union Ridge Elementary schools, the district's youngest students (K-4) were welcomed back on Tuesday, as they started their first day of school.